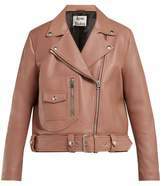 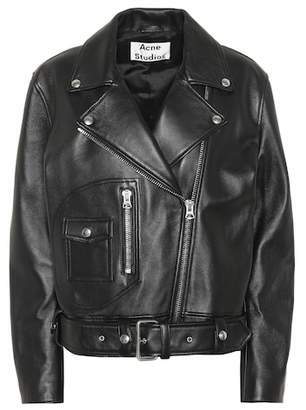 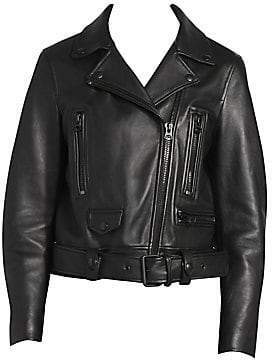 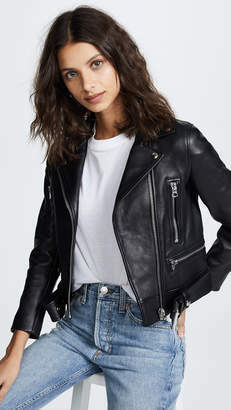 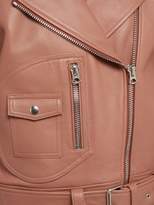 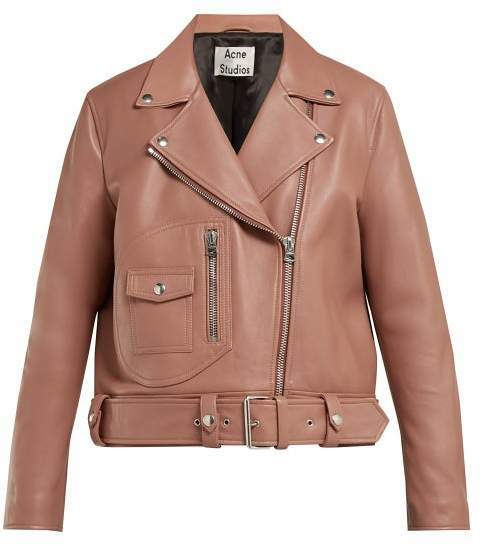 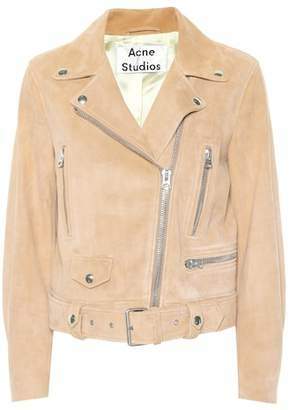 Acne Studios - Updated for SS19 in a dusky-pink hue, Acne Studios' soft leather Merlyn biker jacket is produced using an aniline tanning-process, which retains the natural look and feel of the hide and develops its own unique finish with wear. 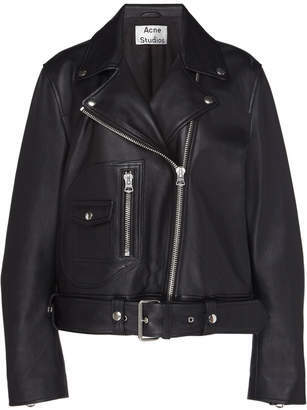 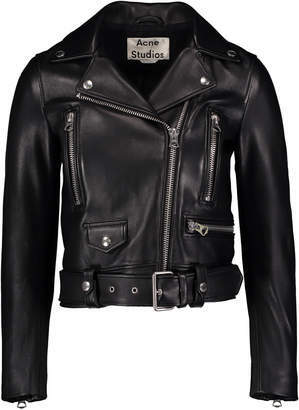 Crafted to a slightly oversized silhouette, it's framed with silver hardware and Talon zippers for a toughened edge. 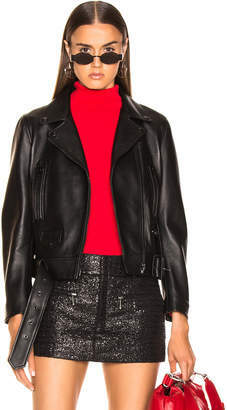 Layer it over a knit and cropped washed jeans.